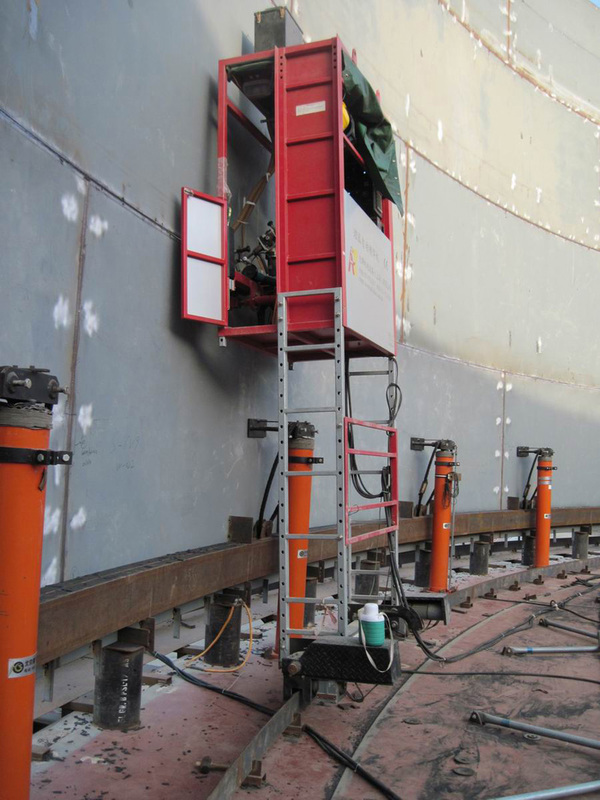 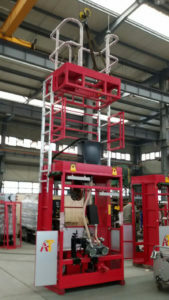 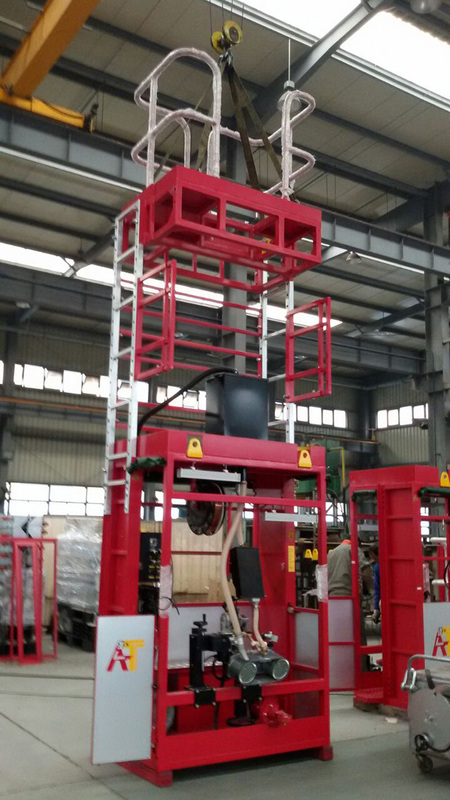 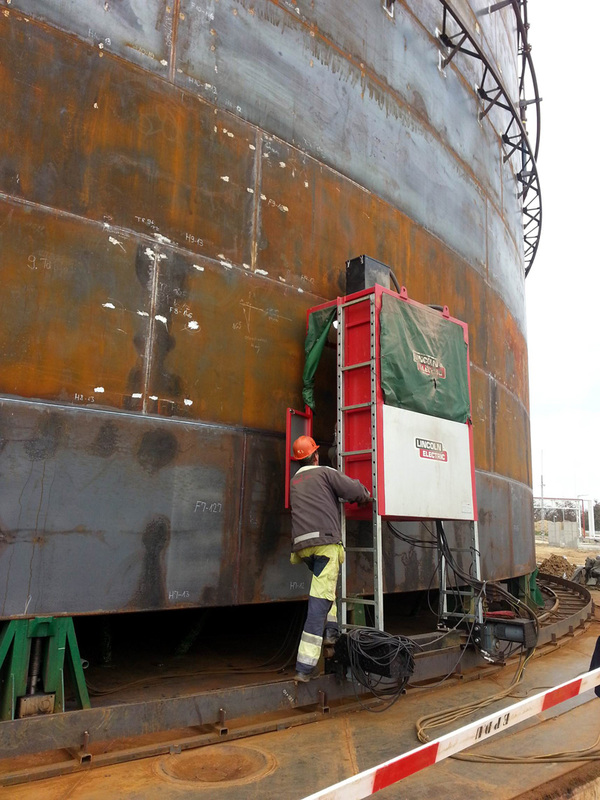 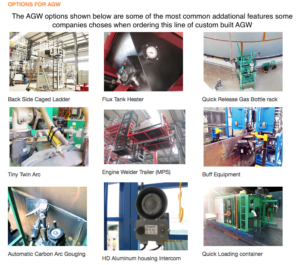 AGW – 1 is a single sided Automatic Girth Welder | AGW | tank welder that can be used for bottom up or top down tank construction. 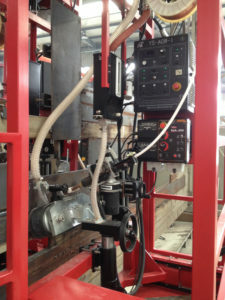 3 O’Clock Welder | AGW 1 -U is a universal standard single sided Flat Bottom Tank Automatic Girth Welder (AGW) AKA (3:00, 3 O’clock welder) Submerged arc automatic girth welding machines (AGW) is the machine used to automatic weld the circumferential weld inside and outside of vertical storage tank. 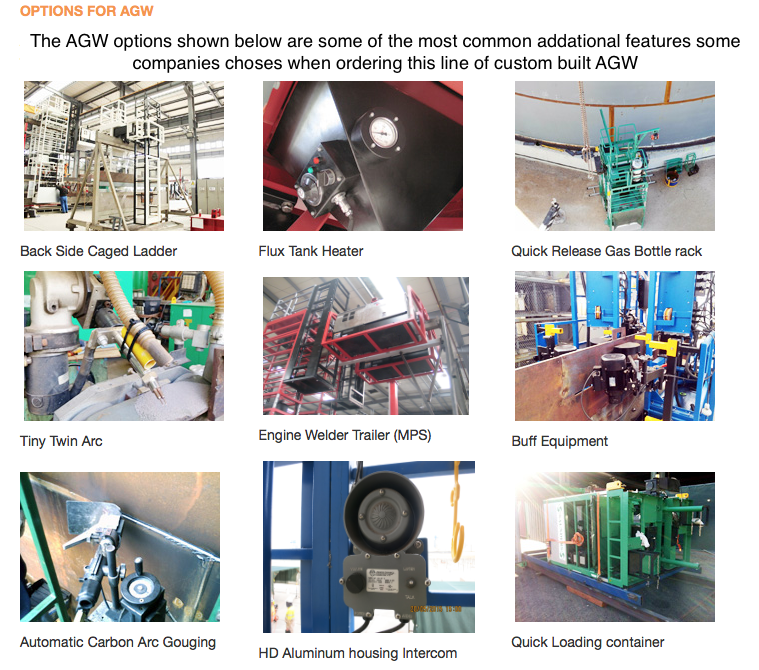 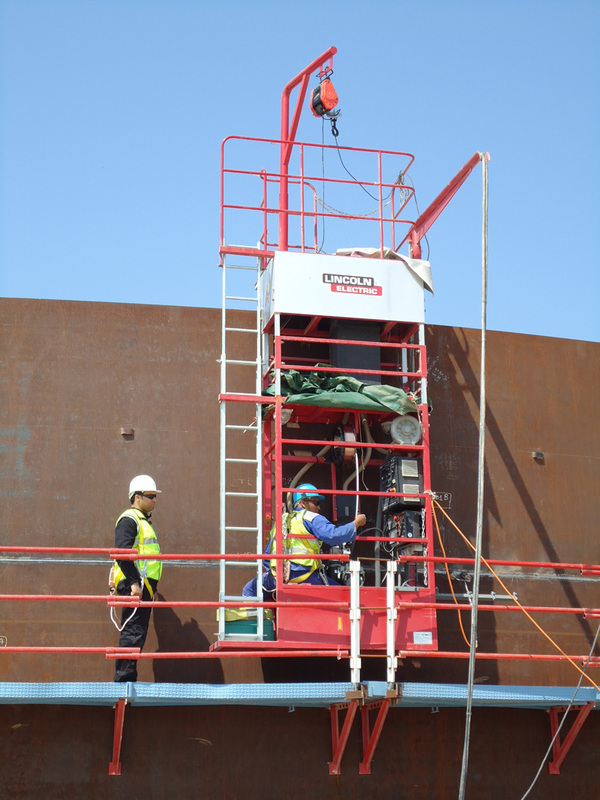 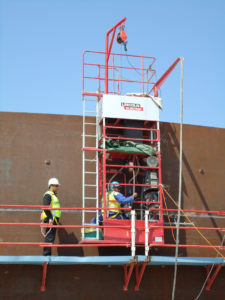 This AGW 1 -U can also be used for standard bottom up or top down tank Jack-UP construction.